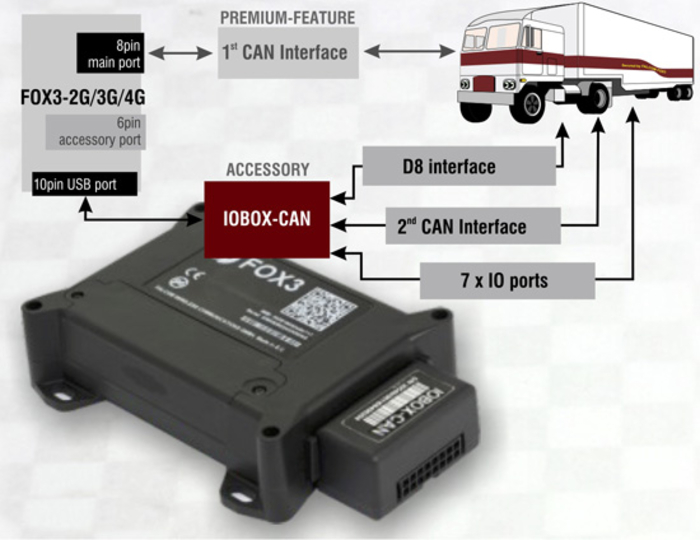 2019-03-28 Falcom (Germany) has introduced the Iobox-CAN, which can be connected via USB to the Fox3-2G/3G/4G gateway. 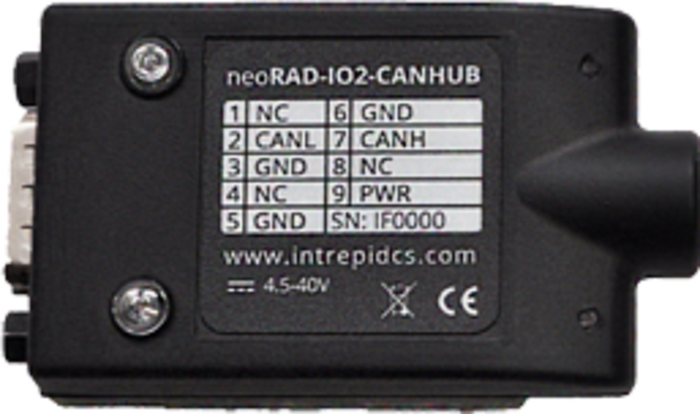 2019-03-18 Ixxat, a brand of HMS Networks (Sweden), has released CAN FD repeaters. They are galvanic-isolated. 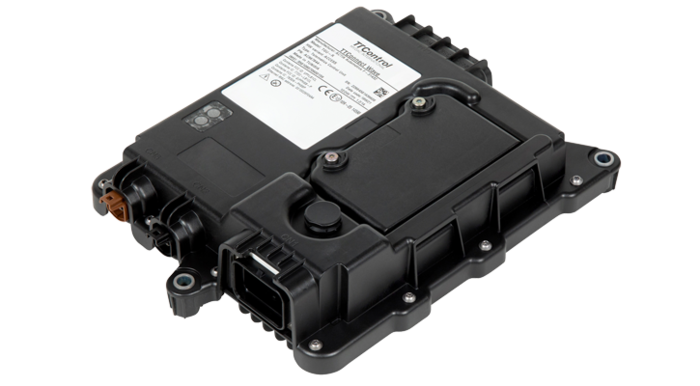 2019-03-14 Kontron (Germany) has released the KBox A-330-MX6 host controllers. It also can be used as IoT gateway. 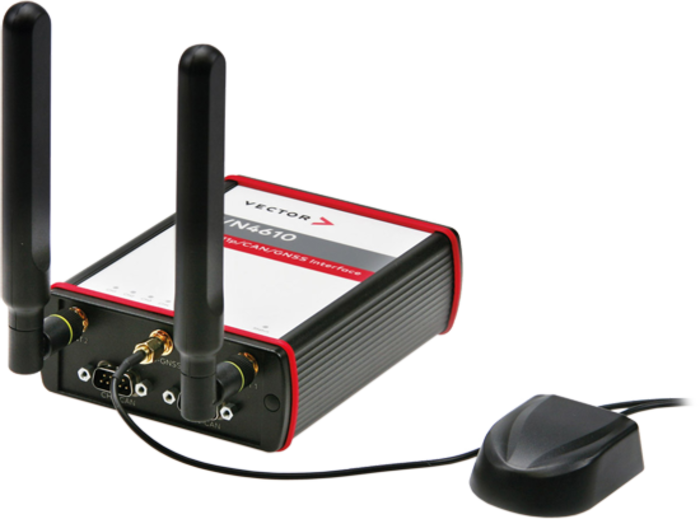 2019-02-22 Vector presented its latest network interface: the VN1530. Four onboard channels and two additional piggybacks which can be used flexibly are provided. Channel combinations for interfacing to CAN (FD), LIN, and more are possible. 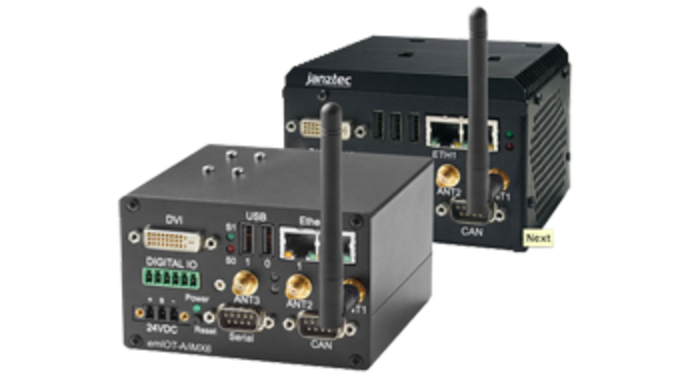 2019-02-06 Janz Tec (Germany) has developed the emIOT-A/iMX6 gateway. 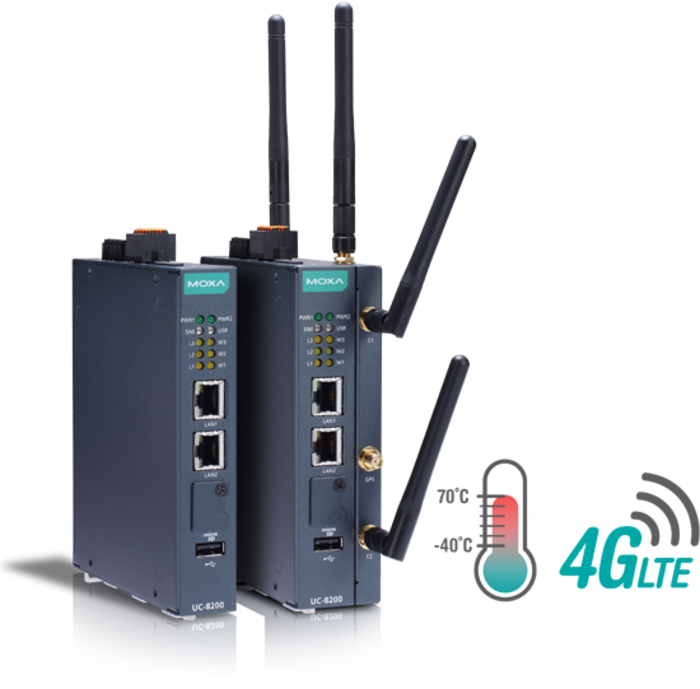 It connects CAN FD networks with wireless communication networks such as LTE and WLAN. 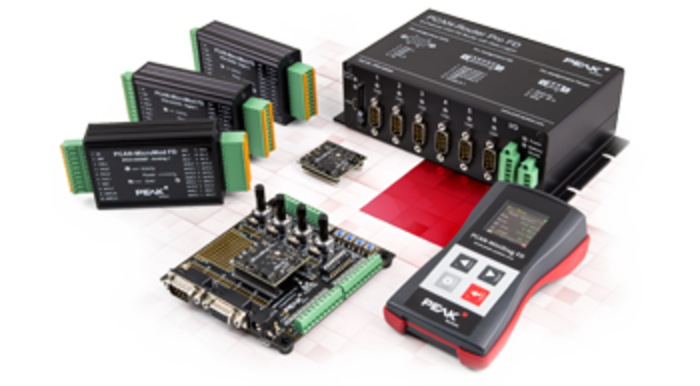 2019-02-05 The Industrial IoT (IIoT) gateway from Moxa connects geographically dispersed devices to the cloud. 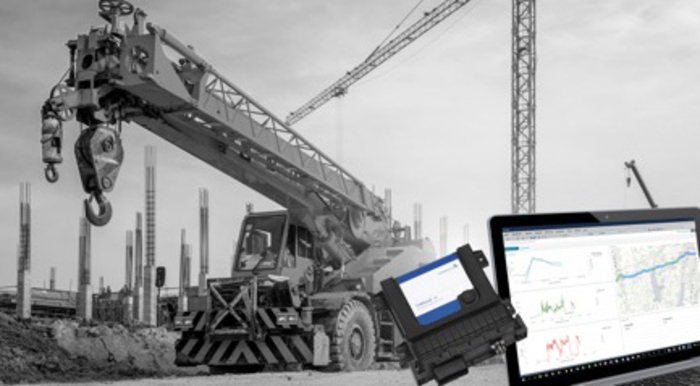 Especially in outdoor or rugged environments that are common in smart city, civil infrastructure, and industrial automation applications. 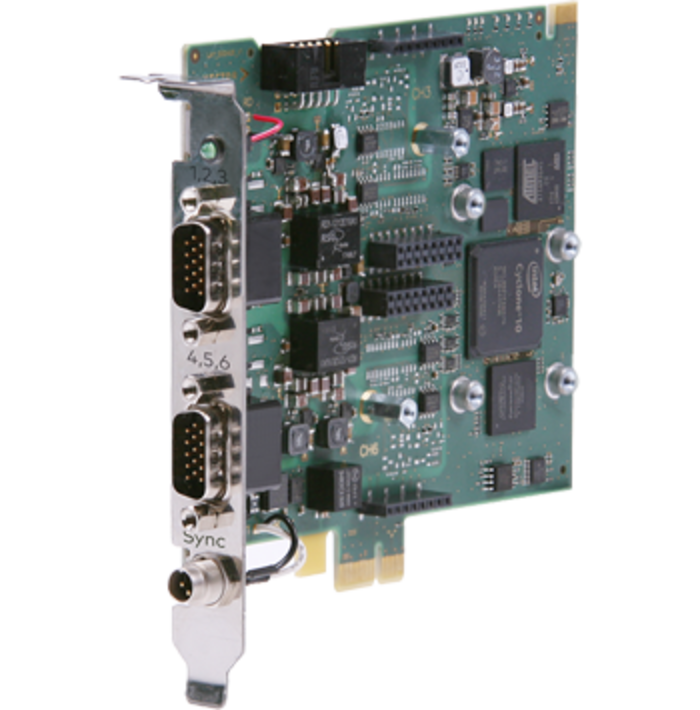 2019-01-28 Embedded System Solutions (ESS) has expanded its protocol converter family. 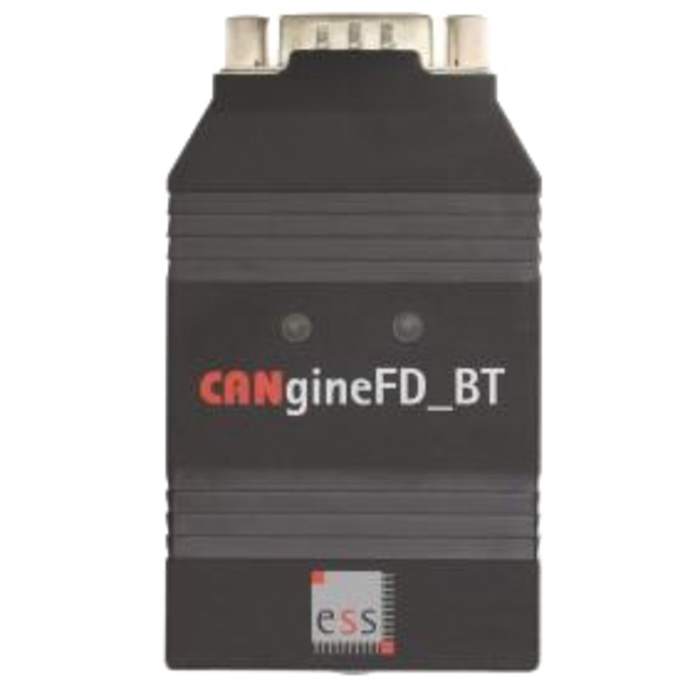 The CANgineFD_BT gateway links CAN FD networks to Bluetooth. 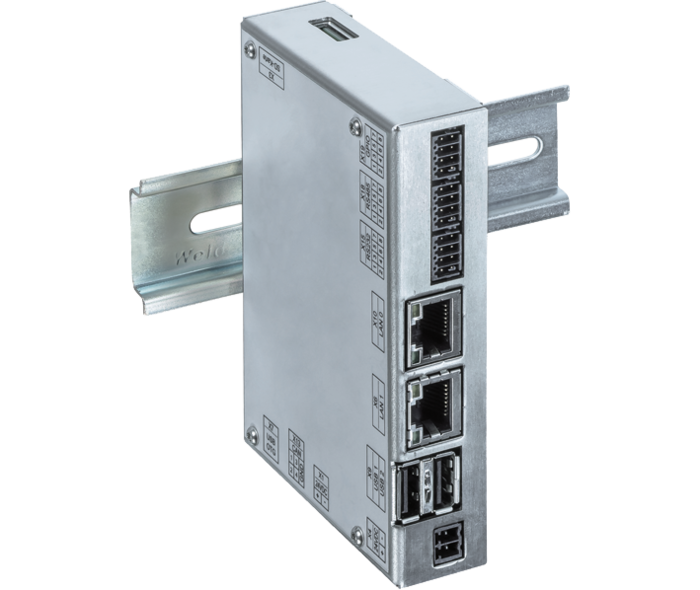 2019-01-23 Vector (Germany) presented the VN4610 network interface – its first special solution for IEEE-802.11p and Classical CAN as well as CAN FD-based applications. 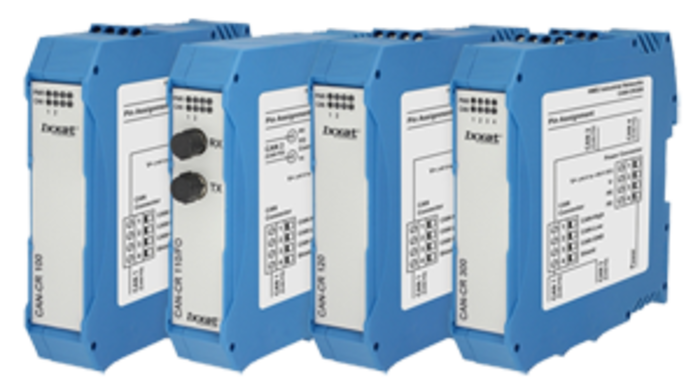 2019-01-14 Sontheim Industrie Elektronik (SiE) is expanding its portfolio with the Comhawk xt telemetry module series for networking and data processing. It meets the latest technological standards, the company said. 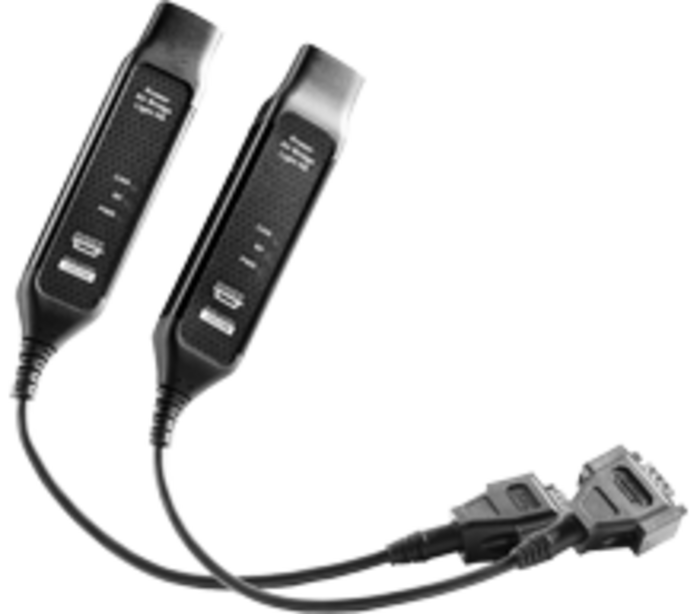 2018-12-19 Kvaser (Sweden) has introduced the Air Bridge Light HS, a high-performance wireless CAN bridge to connect CAN networks. The product enables exchanging raw CAN data. 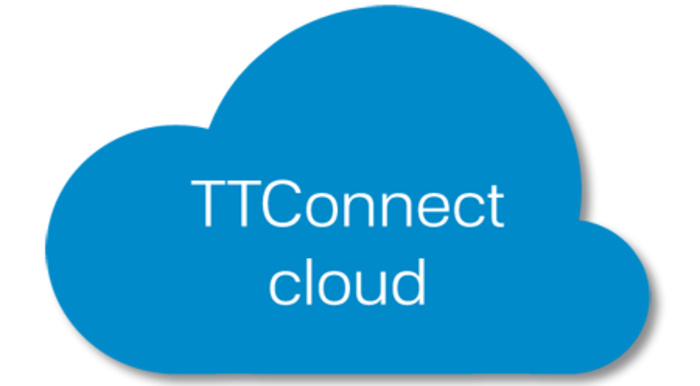 2018-12-04 TTControl, the joint-venture company of TTTech Computertechnik and Hydac International, launches an end-to-end solution to connect mobile machines via a cloud platform to the customer. 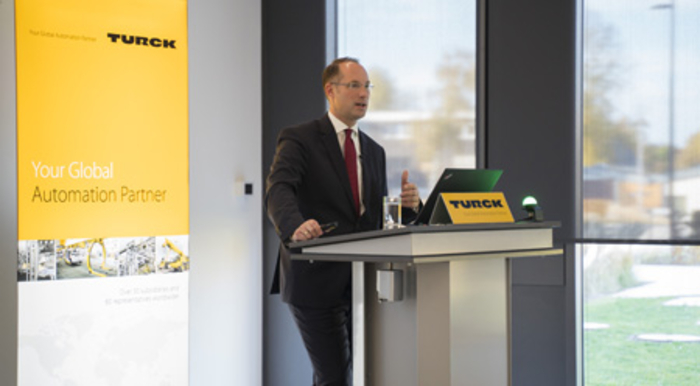 2018-11-21 The possibility to monitor vehicles remotely by analyzing data gathered on the CAN networks opens new opportunities for every player along the value chain. 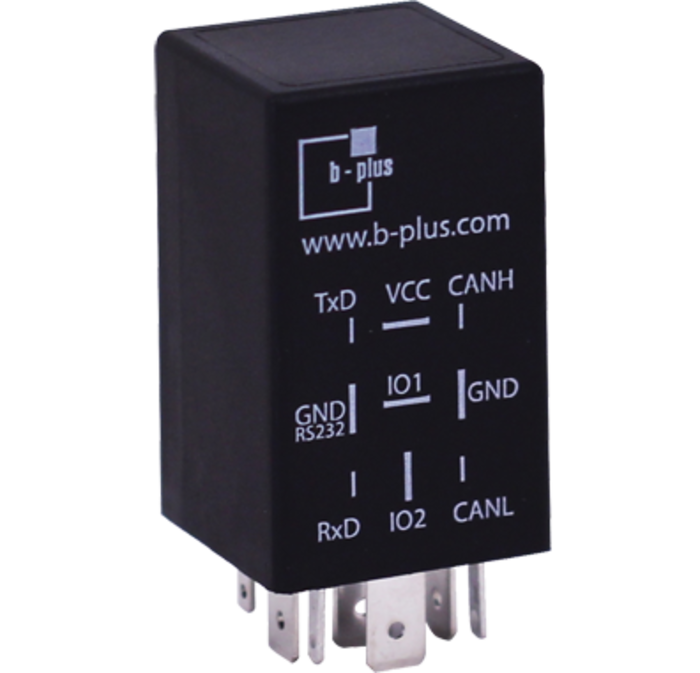 2018-10-31 The b-CANCubeNano from B-Plus is a suitable gateway between serial data communication on CAN and EIA-232 networks. 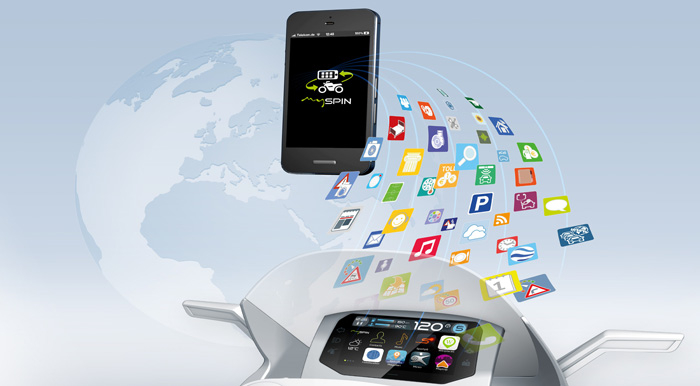 2018-10-09 Bosch introduces its Myspin smartphone integration tool. This allows riders to view their smartphone screens on the motorcycle display. 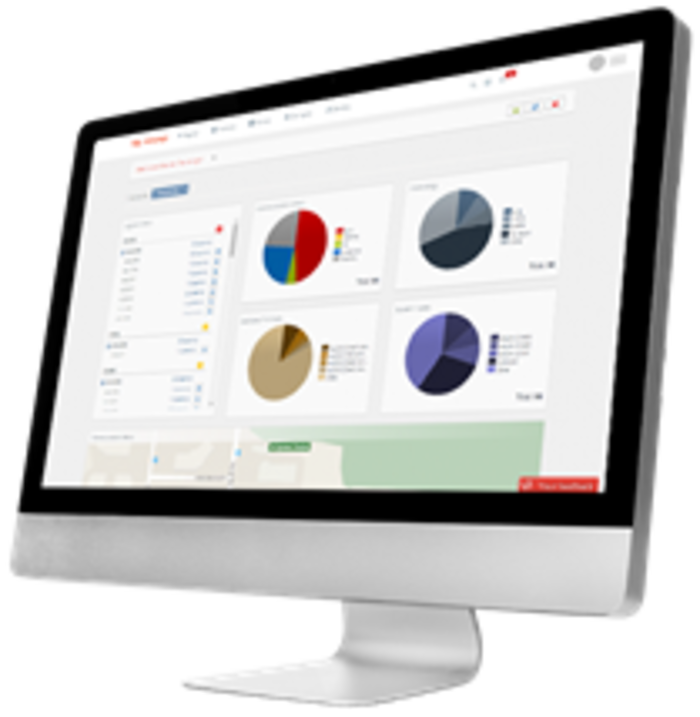 2018-10-04 Sierra Wireless has announced analytics and reporting for cloud-based vehicle fleet operations. 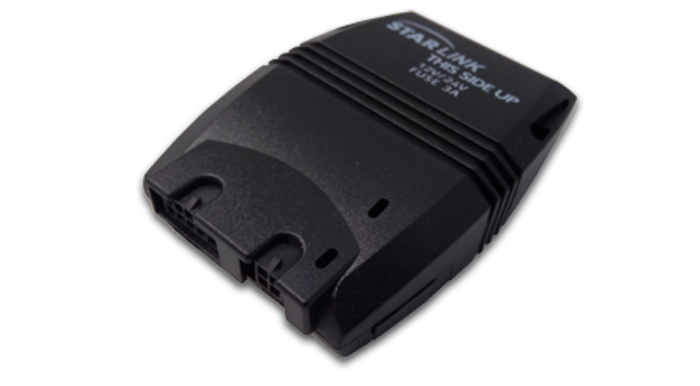 This includes the Airlink MP70 router coming with a J1939 interface. 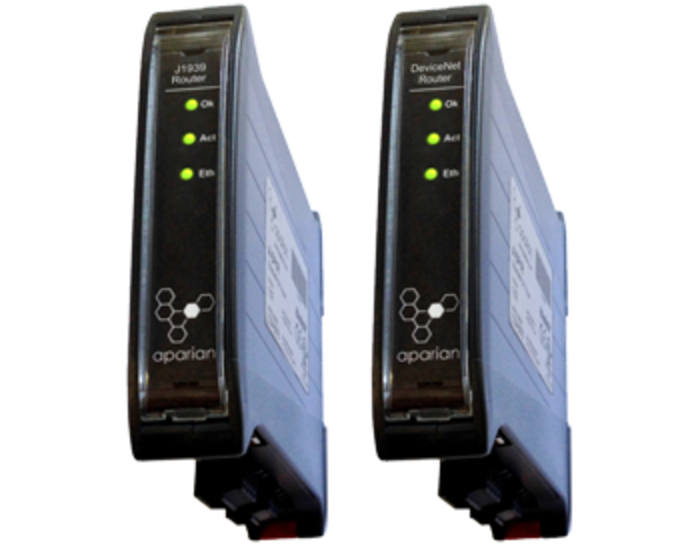 2018-10-04 Aparian (USA) has developed gateway devices connecting Ethernet/IP host controllers to J1939 and Devicenet networks.